La scala di Montmartre coperta di neve. 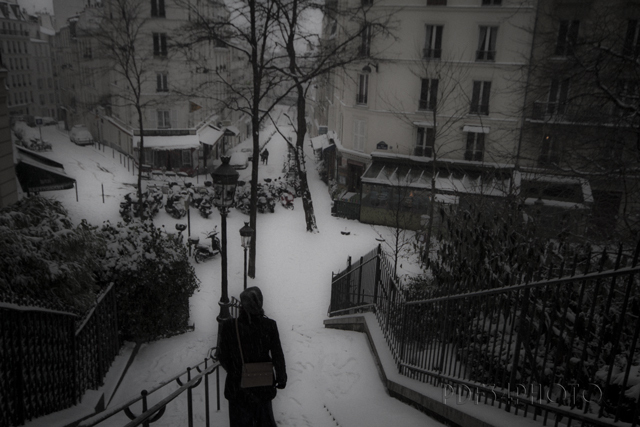 The Montmartre stairs covered by the snow. This entry was posted in Foto, Fotografia, Photo, Photography, TRavel, Viaggi and tagged Foto, Fotografia, Montmartre, Neve, Panorami Parigi, Parigi, Paris, Photo, Photography, snow. Bookmark the permalink.